Over the years, I attended talks on Dakshinaamoorti Stotram, Sat Darshan, Chhaandogya Upanishad, Vedanta Saara, etc. 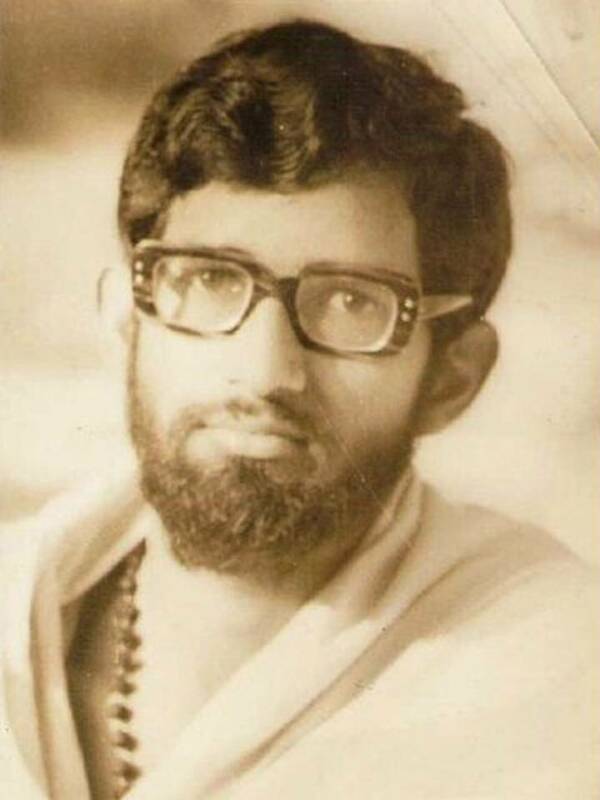 His ten day Vedanta camp for youngsters in 1974 at Powai was a turning point in my life. 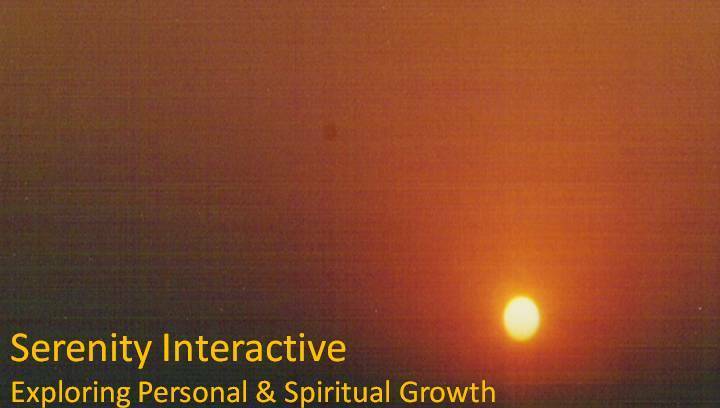 A Vedanta course was going on then and I deeply yearned to learn Vedanta full time. Distracted from academics for a while, I realised that I would have to complete my graduation if I hoped to be selected for the next Vedanta course in 1976. During my final year of graduation (1976-77), I expressed my desire to Pujya Swamiji. I recall my initial apprehension before speaking to Pujya Swamiji and finally my relief at being accepted. My relief soon turned out into amusement – as I heard him tune into the running commentary of a cricket match as I left the room. Despite objections from some well meaning people, my decision was supported by my father. I also thank my batch mate Ram Mohan who stood by me through the transition period. Shortly after my final exams, I found myself in the ashram writing an exam of a different type – a summary of the 2nd valli in Taittireya Up. My joy overflowed when Pujya Swamiji scanned and marked my paper as ‘very good’ in red ink. He gave me much freedom and encouraged me to visit my parents in Mumbai. After the course, he extended my Vedanta studies to Rishikesh and elsewhere on an individual basis. I remember my first visit to the Kali Kambliwala kshetra in Rishikesh as a saadhu (in white dress) for receiving bhiksha. In Rishikesh, I also witnessed the great respect the traditional sanyaasis had for Pujya Swamiji’s learning, generosity, and simplicity. The seven years in Rishikesh were some of the best years of my life. I met and studied from Sw. Tarananda Giri and Sw. Harihara Teertha. Life was not always comfortable, but the joy of learning and living a saadhu life compensated for everything else. Throughout this period and later too, Ram Mohan was a constant support and good friend. Over the years, I saw the Dayananda Ashram metamorphose from a couple of cottages to a sprawling campus able to accommodate more than 100 guests at a time. When someone asked him whether the new buildings cluttered the ashram premises, his answer was eye-opening. ‘This is Rishikesh, and the Ganga and Himalayas will always remain a conducive place for saadhus and saadhaks’, he said. I learned a lot about Pujya Swamiji’s style of management by observation as he transacted with a variety of persons and dealt with various situation. He was always kind and generous to a fault, while being firm and forthright when it came to analysing issues and speaking his mind. He playing around with ideas and usually gave a new perspective to most common issues and concerns. Even today, I can trust him to come up with something new in every public talk or a private satsang to make me stop dead with amazement and wonder. A good learner, he adapted to the demands of modernization and cultures across continents, without compromising on tradition and love of Indian culture. After teaching me the Brahmasutra Bhashyam, Vaiyaasikya Nyaaya Mala, Nishkarmya Siddhi, Upadesha Saahasri, and Sruti Saara Samuddharanam, he left it to me to decide whether and when to take Sanyaasa. He suggested that I teach Vedanta based in Mumbai. My father enthusiastically helped me to set up a weekly class in Chembur. I became part of a committee organizing Pujya Swamiji’s talks in Mumbai. After his public talks in New Bombay, weekly classes extended to Vaashi and other centres. With his blessings I have been teaching Vedanta now for over 25 years. I meet him less often now, but I love being with him in Mumbai, Rishikesh and Aanaikatti. The old times are always fresh in my mind and his energy and humour ensures that pin-drop attention during his lectures and satsang. My father too enjoyed studying from Pujya Swamiji at Rishikesh. In his last days, he benefited greatly from Swamiji meditation talks to relax the mind and become peaceful. Pujya Swamiji has been a constant guide and an inspiration throughout these years. I have to confess my reluctance to take up his time by talking to him about personal problems. Yet I am also grateful to his teaching that that helps me steer through personal issues with clarity and trust. He is one person who has graced my life totally. Apart from Vedanta, his vision of rebuilding Hindu society, caring for the marginalised, and promoting interfaith understanding inspires us without end. Pujya Swamiji, whatever I am today is due to your guidance and teaching. Please accept my pranaams and love. Shree Dayaananda Satgurave Namah! This is so wonderful Uday! Brings back the period of the 70's when we all basked in Swamiji's attention. thanks my dear friends. This year is the 80th year of Swamiji's shatabhishekam. the article was written for that occasion.